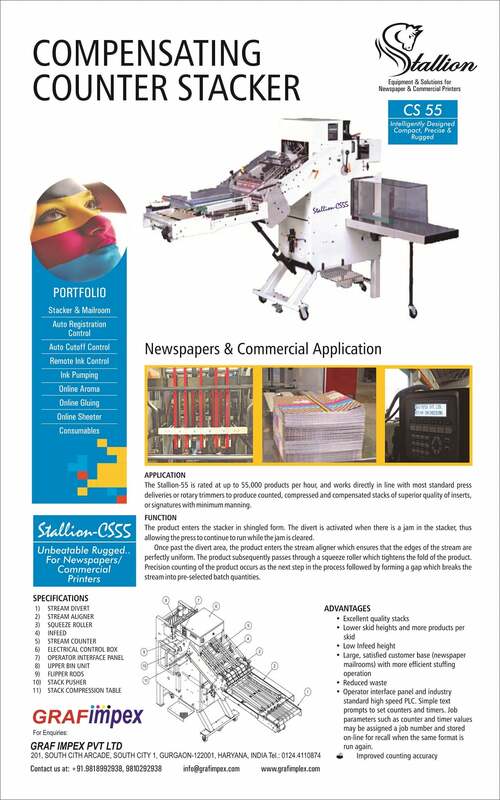 Web offset printing machine for newspaper and book printing. 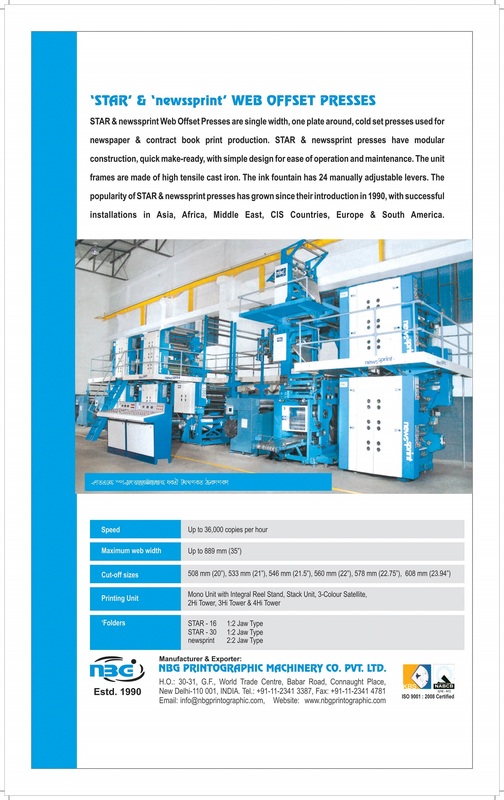 Auto splicer with option of double roll stand & perfect binding machine. 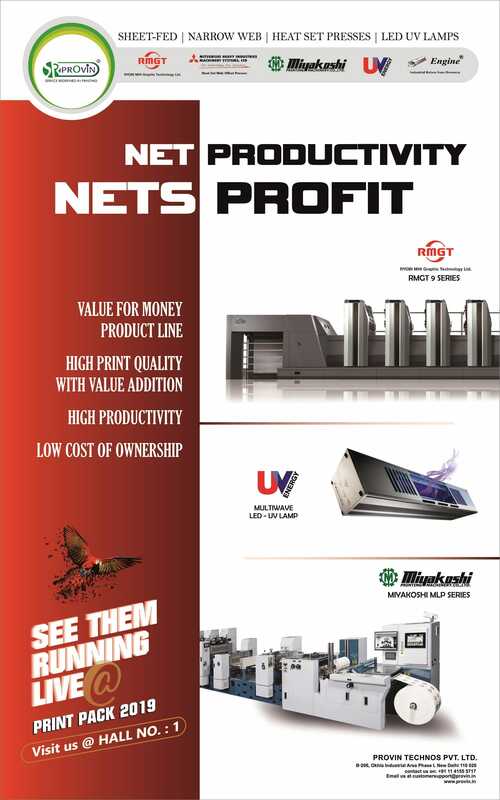 Web offset printing machine, Newspaper printing machine, Sheetfed offset printing machine, Non-woven bag making machine, Laser cutting machine, Laser marking machine. ROLAND WEB OFFSET PVT. 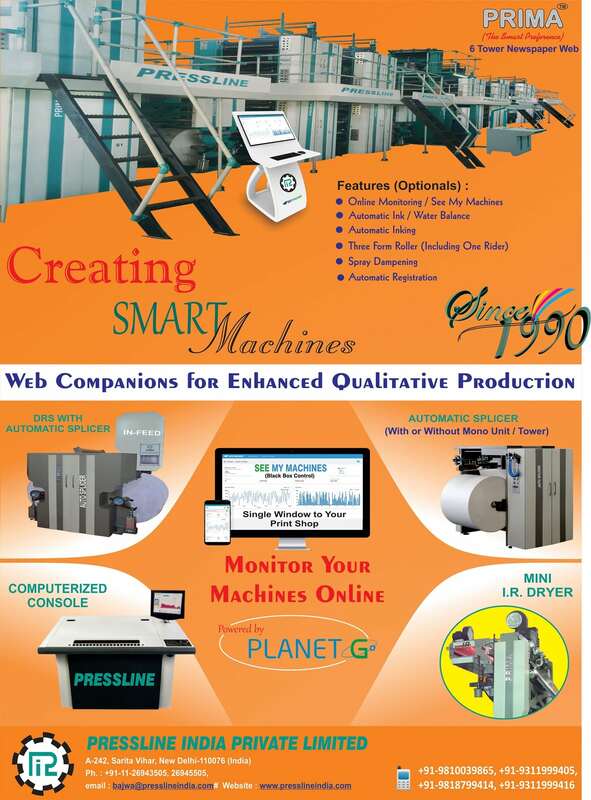 LTD.
Goss International Web offset machines, Techniweb blanket washing systems, Sheetfed Gravure, Corrugation Die cutter, Automatic and semi automatic 3 & 5 ply corrugation plants, Carton Inspection roll to roll, sheet inspection machines, Camera based Scanning densitometer for CMYK and Pantone shades, MIS focused on small, medium and large scale printing companies. 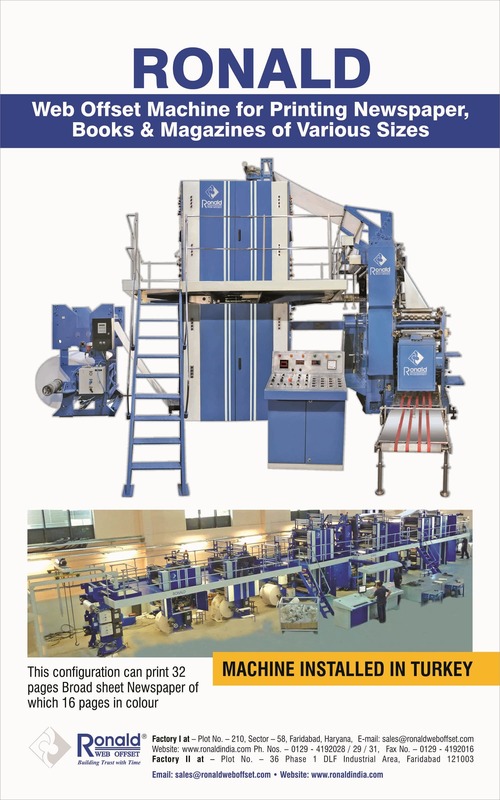 Flute laminator, High speed gripper to gripper water based and UV coating machines. 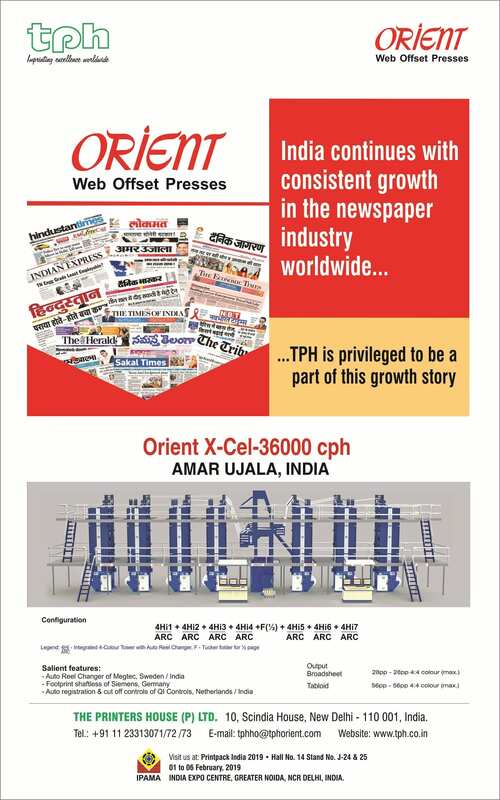 : Web Offset Press: Orient X-press 50,000 cph, Orient X-cel 36000 cph, Orient 30,000 cph, Orient Standard 16,000 cph. 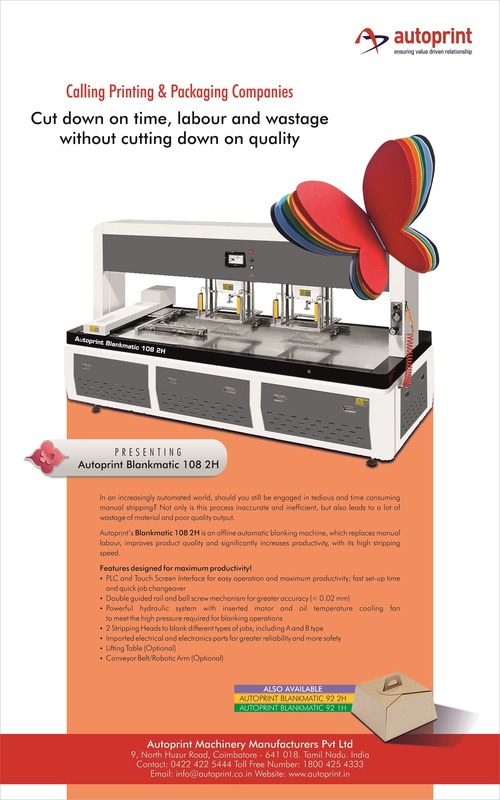 Printing couples: Mono Unit 3, Color Satellite, Stack, 4Hi Tower with integrated ARC. 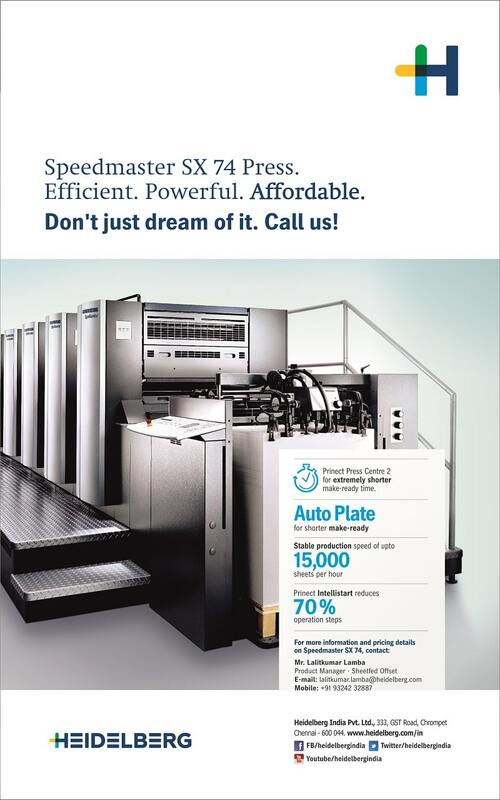 Folders: Orient X-press 1:2:2 Folder for speeds upto 50,000 cph 2:2 Heavy Duty Folder for speeds upto 36,000 cph. 1:2 Folder for speeds 16,000 cph, and 30,000 cph. 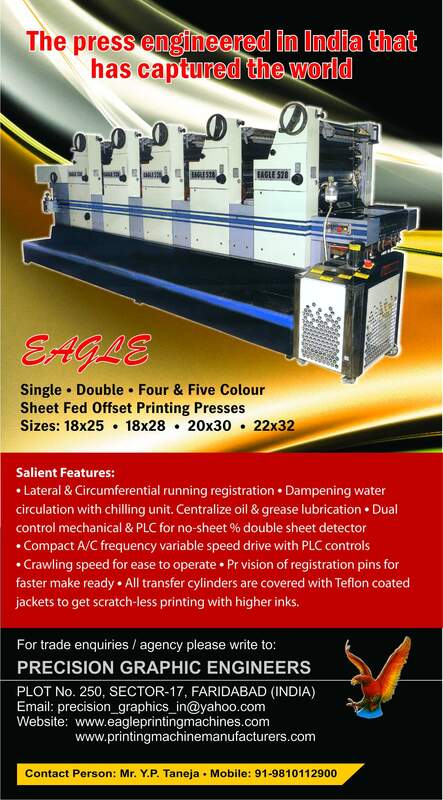 Automation features: Automatic Reel Changers, Automatic Colour/Cut off Register Controls, Shaftless Drive, Remote inking. 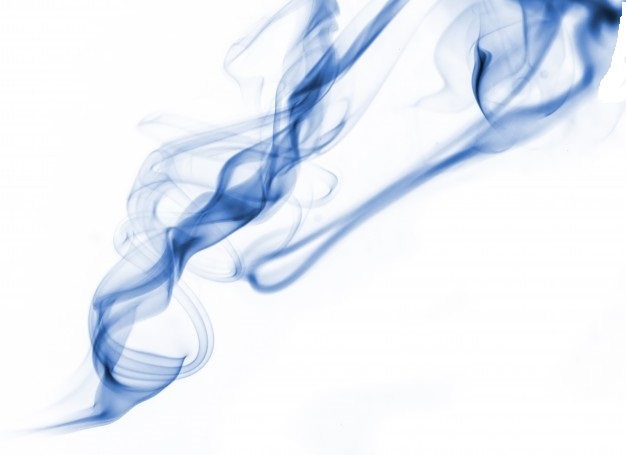 Ink Pumping, UV Web Dryer, Motorised register controls, Pneumatic Controls, Spray Dampening, Brushmist Dampening. 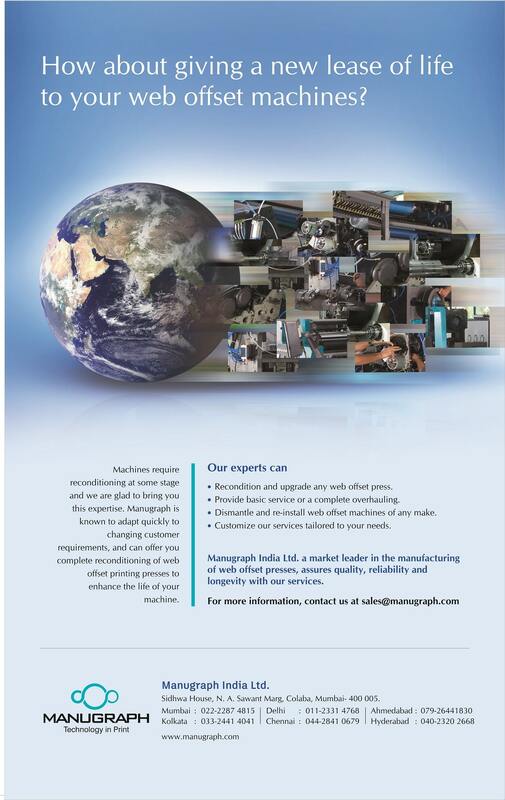 Autoprint Checkmate 50 is a high speed automatic print inspection machine for folded cartons. Provin Technos Pvt. 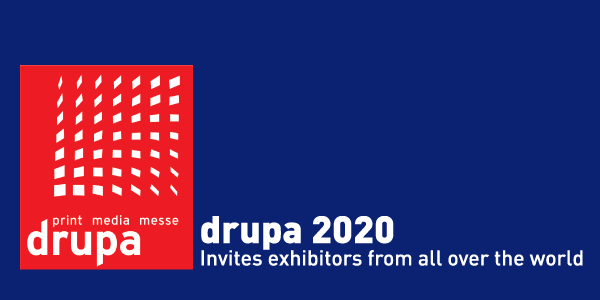 Ltd. formed by professionals with years of experience in Printing and Engineering Industry became operational on July1st 2012. 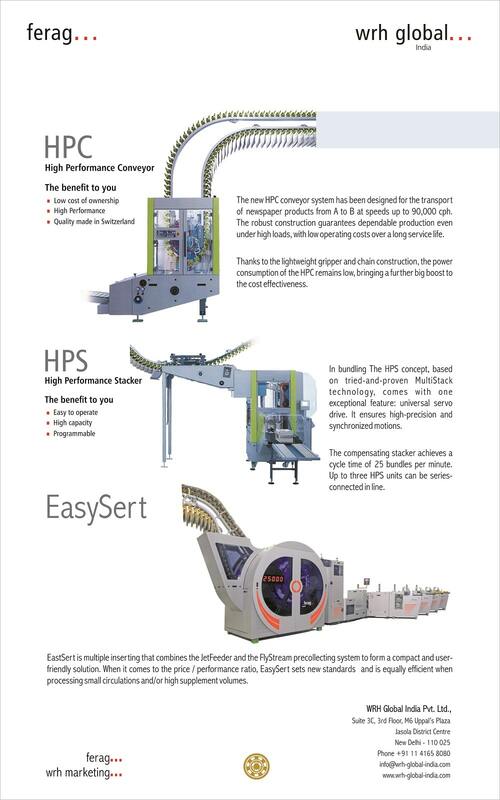 Mitsubishi Sheetfed and Heatset presses. Rotatek Spain range for Narrow Web Flexo and Offset Presses.MarQuipWardUnited U.K. (Apollo) range of Reel to Sheet Machine.Paper Guillotine Knives.